With the Galaxy S6 coming out on the 10th of April, all eyes are on Samsung to steal consumers’ attention away from high-profile rivals like the HTC One M9 and, of course, the iPhone 6. And Samsung seem to be rising to the challenge: they’ve just announced the first ever takeover of Harrods by a tech brand. They’ll be occupying most of the Knightsbridge department store’s windows with a “high-impact installation and exhibition,” until the 24th of April, and opening a Samsung Collection Gallery showing off their products. Possibly in reflection of the wince-making price of the S6 Edge (£760 SIM-free for the base model), Samsung have chosen the somewhat gaudy Harrods over high-end alternatives like Selfridges for their ‘Experience Innovation’ promotion. 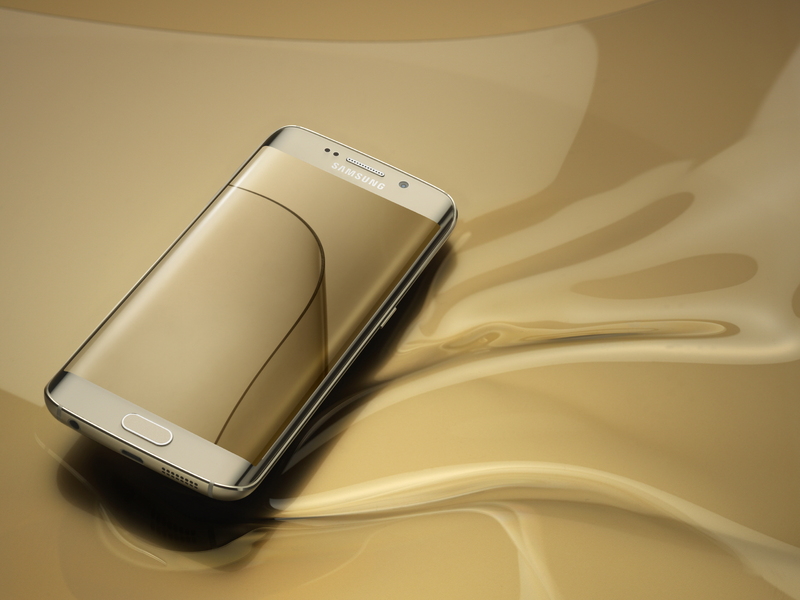 And the famously deep pockets of Harrods’ customers will definitely be required: from April the 10th, customers will be able to buy a limited edition 128GB Platinum Gold Galaxy S6 Edge with a luxury accessories bundle at Harrods, including a wireless charger and platinum gold flip cover (we’re guessing this means the colour, rather than what it’s made of). They’ll also be able to have their new phone engraved (taking tips from Apple, there? ), and the whole lot will be packaged up in a Harrods-branded box. The ideal gift for the oligarch in your life. In other words: we’ll be checking credit cards on the door. Samsung’s window displays were set up over the Easter break, and the gallery exhibition can be found on the second floor until the 24th of April. 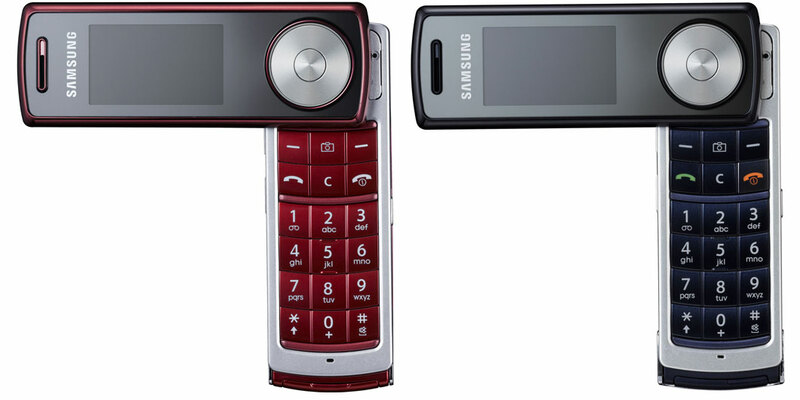 It’ll show a range of Samsung products that demonstrate innovation in tech over the last 25 years – we hope 2007’s twisty F210 is in there.